Hemp seeds, oh hemp seeds... You my friend are my favorite way to pack a nutritional punch in just about anything. Why am I professing my love to hemps seeds? Well, they could probably be considered a "superfood" but I try not to harp on those terms too much. 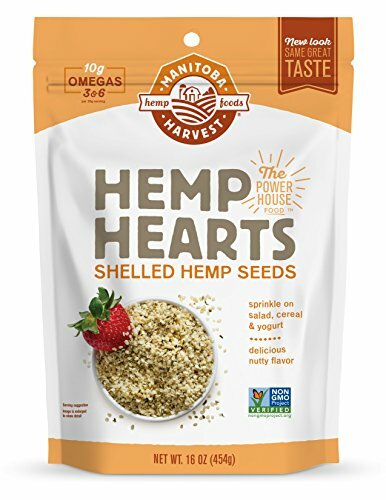 What's important to know is that hemp seeds contain essential fatty acids and a considerable amount of protein, and they're rich in Vitamin E and minerals like iron and magnesium. It's an easily digestible protein and an all-around a health promoting food! I usually add them to my smoothies, as a garnish to a salad, or well, in my heart-healthy Hemp hummus. Okay okay sorry for the alliteration, I just had to. 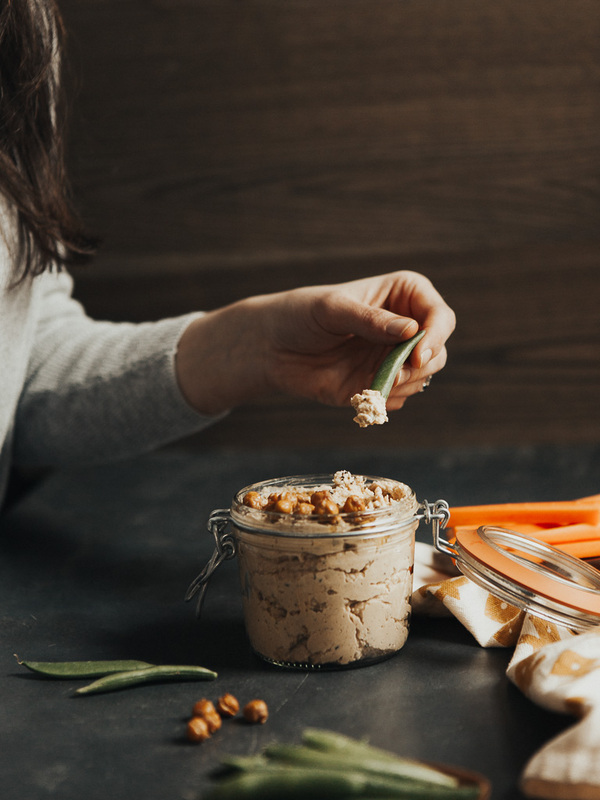 But in all reality my Hemp Seed Hummus is a nutritional powerhouse that should definitely become part of your rotational! It's super easy to make and I like to add flax oil for a little anti-inflammatory kick. I feel like I've said this recently, but I'm saying it again. 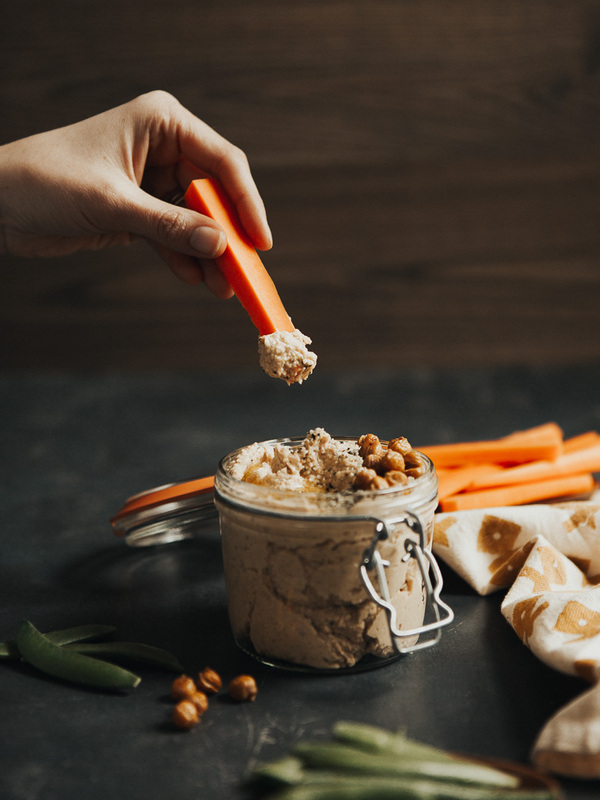 If you're not making your own hummus yet, please please please join me NOW. It's another one of those things that as soon as you make it once, you'll never have to follow a recipe for it again. Who doesn't love that? A note or two on substitutions..
Well, I suggest keeping the hemp seeds and flax oil, but if for some reason you have to use an alternative I would go for maybe pumpkin or sesame seeds. 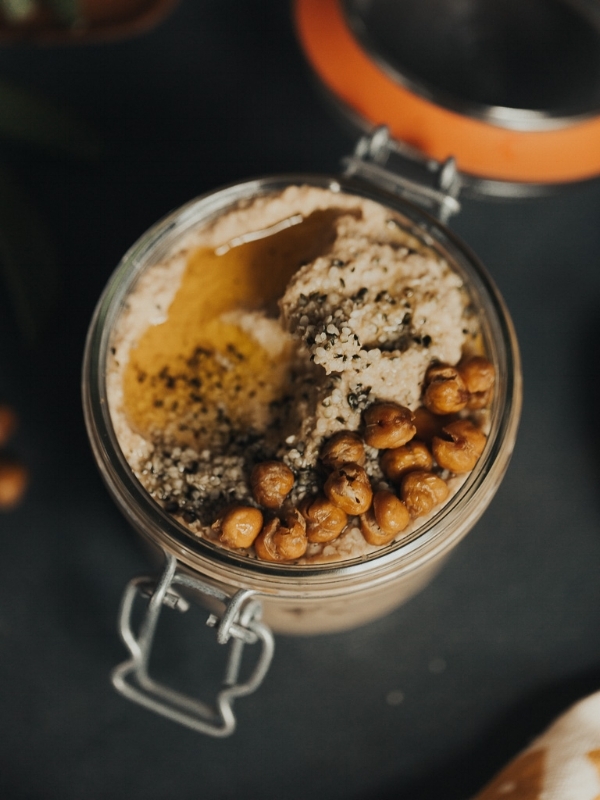 If you don't like the texture of hummus use cannellini beans in place of chickpeas (garbanzos). They tend to have a smoother texture and if you want to take it a step further, add some cold water at the very end of blending right after the olive oil. I do this every so often to get a really creamy hummus. Dippers. Dip whatever you like to dip in dips. Okay let me back that up. Any vehicle for hummus delivery will do. I've used a spoon before, so there's absolutely no judgement here. 1. 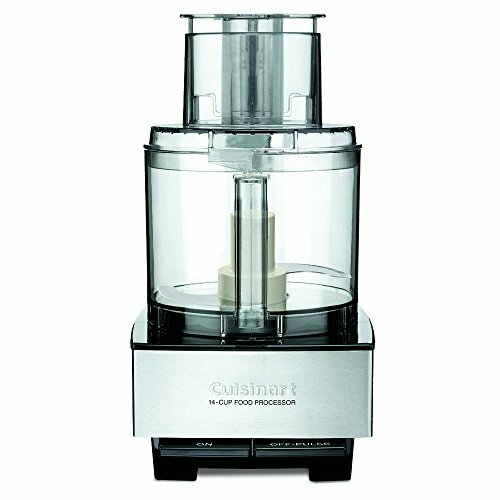 In a food processor, blend all ingredients until smooth and creamy. Transfer to a bowl and serve. Will keep for one week. Don't forget these important items!